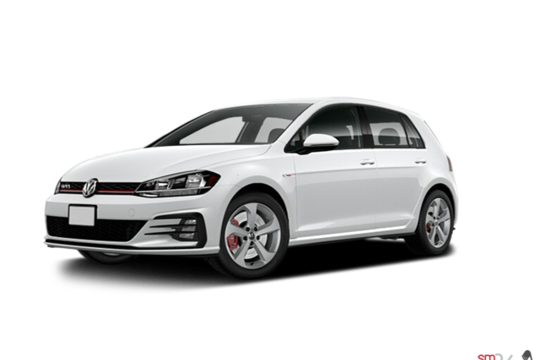 New 2019 Volkswagen Golf GTI 5-door GTI for Sale in Peterborough VW, Ontario. When it comes to speed and handling, the lower the ride, the better. It doesn’t hurt that it looks fast, too. The firm yet well-balanced suspension is essential to conquering any curve that comes your way. Driver Assistantce Plus: Front Assist - Autonomous Emergency Braking with pedestrian monitoring, Park Assist and Park Distance Control (PDC), Blind Spot Detection with Rear Traffic Alert and Lane Assist, Adaptive Cruise Control with Stop & Go, and Light Assist (automatic high-beam control). 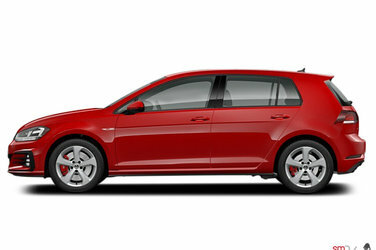 Sport Appearance Package: Lockable wheel bolt set, Pedal caps – aluminum (manual), Door sill protection trim with Golf logo – stainless steel, and 18"" Rotary wheels – Anthracite (4). Outside Package: Base carrier bars, Bike holder attachment – black, and Snowboard / wakeboard / ski attachment – silver. 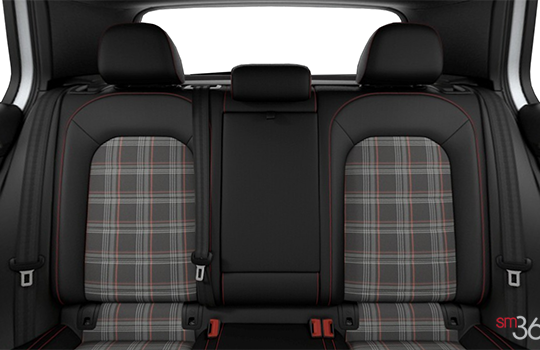 Travel and Transport Package: Base carrier bars, Cargo box carrier attachment, and Base holder. 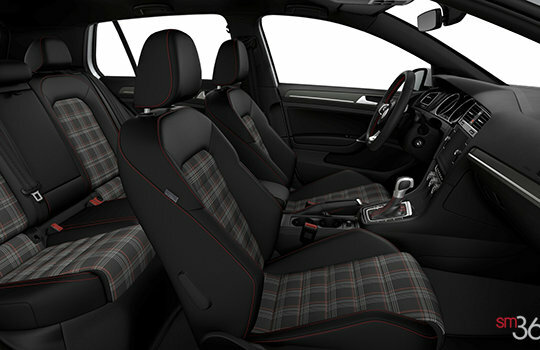 Interior Protection Package : Monster Mats – black and trunk liner with logo (plastic) – Anthracite,. Total protection package: Monster Mats with logo – anthracite, Trunk liner with logo (plastic) – Anthracite, Splash guards (front), and Splash guards (rear). 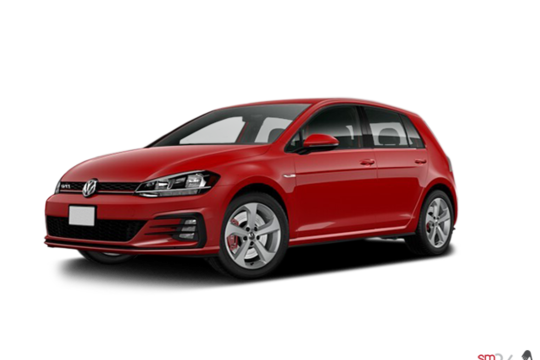 Want to try the 2019 Volkswagen Golf GTI 5-door GTI? * Tire Hazard warranty ($259), Fuel ($50), All Weaher Pack ($549), Doc Fee ($295), Air conditioning excise tax ($100), PDI, Freight ($1795).